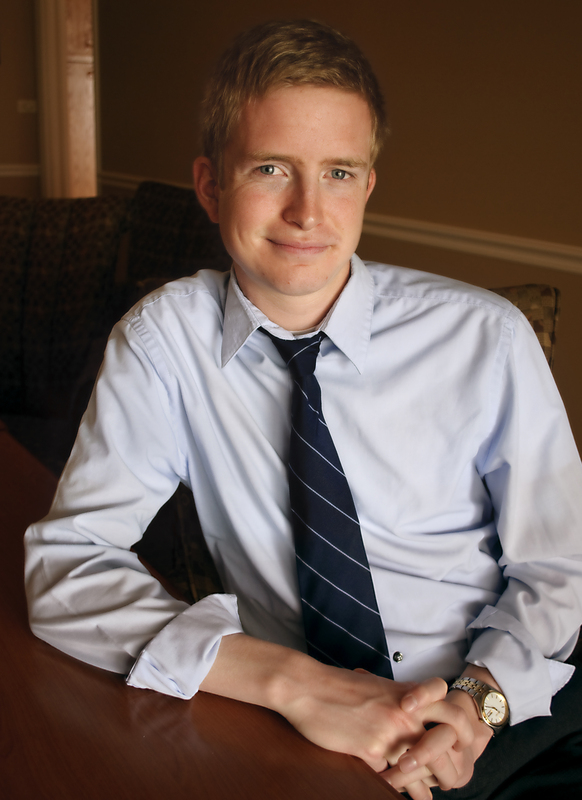 Collin Wojciechowski ’13, political science and media and communication studies, served as the sole student member of the University System of Maryland’s governing Board of Regents, 2011-2012. 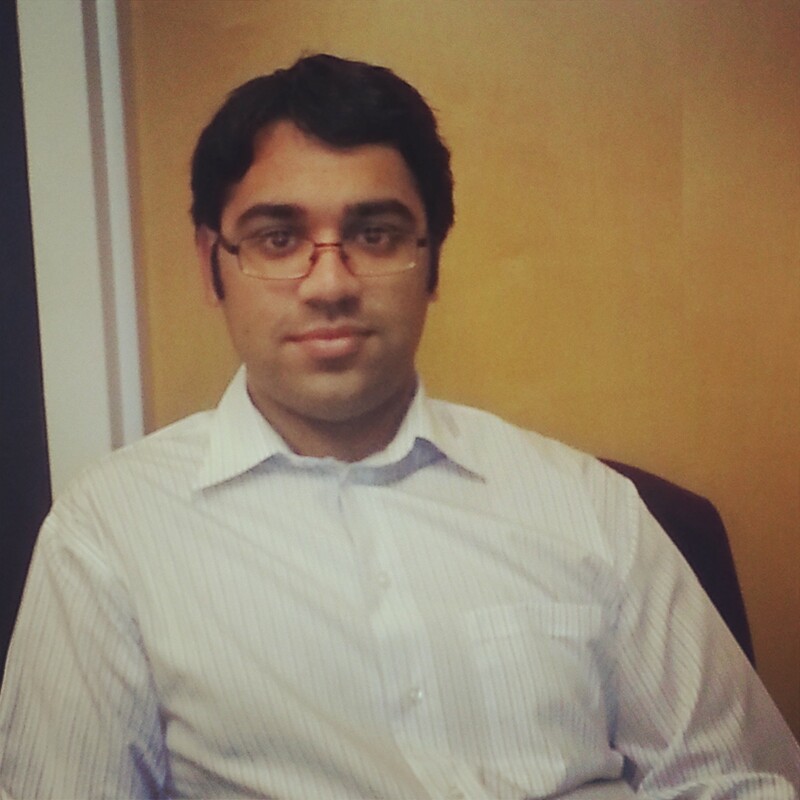 Saqib Ashraf ’13, chemical engineering, is a member of UMBC’s new Student Fee Advisory Board (SFAB). When I began my term as the student member of the University System of Maryland Board of Regents in July of 2011, students from nearly every campus in the USM understood that they paid mandatory fees but had no idea what this money was actually paying for. A student would stop me when I was visiting their campus and say something to the effect of, “I just saw my bill! I just saw my athletics fee! What is this money paying for?” It was with this issue in mind that I worked for the majority of my term to amend the Board’s policy on student fees and create what you know today as the UMBC Student Fee Advisory Board (a similar committee exists now on each campus in the USM). My intention in creating these committees was not to freeze or reduce student fees, which are a necessary part of our education. Without them we would not have buses that run properly, computers that turn on, and the SGA would have no money to distribute to student orgs. Instead, my goal was to make students an active part of the conversation by making sure they understood their bill each semester and had a say in what was on it. Effective shared governance is shared governance that has open lines of communication, and that is precisely what my policy changes aimed to foster. This academic year, full-time undergraduates pay $2,679 in mandatory fees, and part-time undergraduates pay a prorated share based on the number of credits they take. These fees support athletics, technology, the Commons, transportation, auxiliary facilities and student activities. Fees for full-time undergraduates are projected to increase to a total of $2,772 for the next academic year, but the increase and its components are not set in stone. Contact the authors: Collin Wojciechowski at cwoj1@umbc.edu, Saqib Ashraf at ashrafs1@umbc.edu. 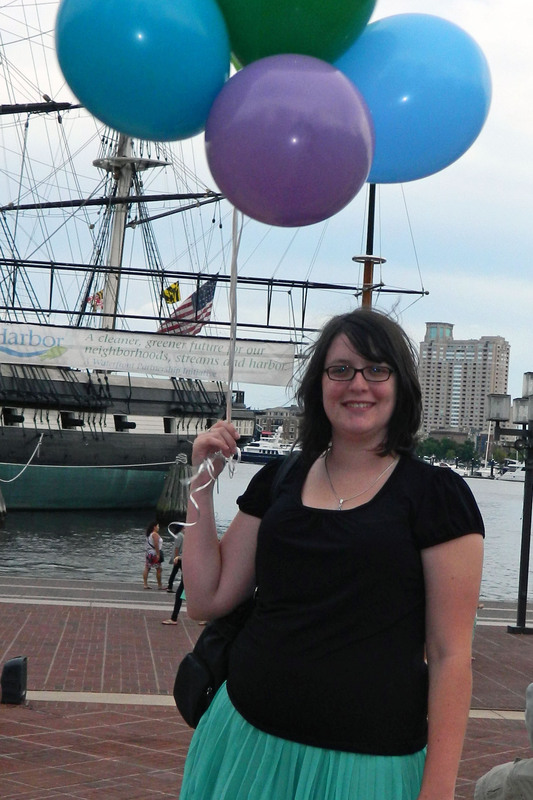 Meghan Carpenter ’14, American studies and political science, is director of community and governmental affairs for UMBC’s Student Government Association. If you walk down UMBC’s main academic row and ask people if they’re sick of politics, many will say yes without skipping a beat. Understandably, it’s easy to be disenchanted with politics when candidates are constantly asking for contributions so that they can run more attack ads in swing states. In a state like Maryland where our votes don’t often appear to matter, it can be hard to believe that anyone’s solitary vote can make a difference. On the contrary, voting cannot be more important. Throughout our nation’s history people have died, gone to jail, and spent countless hours protesting in hostile environments in order for everyone in America to be able to vote. Because of the sacrifice of many, we generally have the privilege of being able to discuss issues and vote on them, without intimidation or danger. Voting is vital because of the feeling of energy that comes from being able to push that button on Election Day, knowing that one second can make a difference in the country’s future. When young people vote, we make it more likely that public officials will pay attention to our priorities. 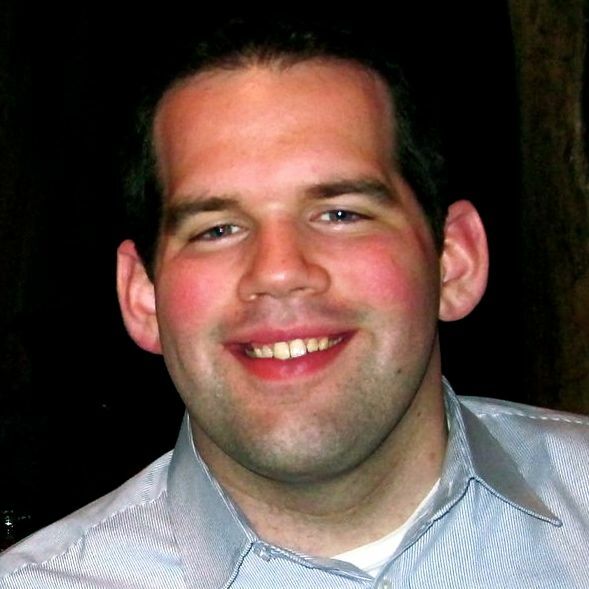 Craig Berger is Coordinator of Student Life for Campus and Civic Engagement. From the day I became the staff advisor to UMBC’s Student Government Association (SGA) last October, I often have experienced moments that clarify for me how fortunate I am to be working at this institution and with these students. One of these moments occurred a few weeks ago in the mountains of Frederick, at SGA’s annual retreat. UMBC senior Kaylesh Ramu is President of the Student Government Association for 2012-2013. Here she shares insights based on her own transformative experiences, explains SGA’s groundbreaking engagement work and encourages students to get involved, get connected and start making a difference. What is the ‘greater purpose’ of a college education for you? Add a comment to share your thoughts. Contact Kaylesh Ramu at kramu1@umbc.edu. Video by David Hoffman for BreakingGround. 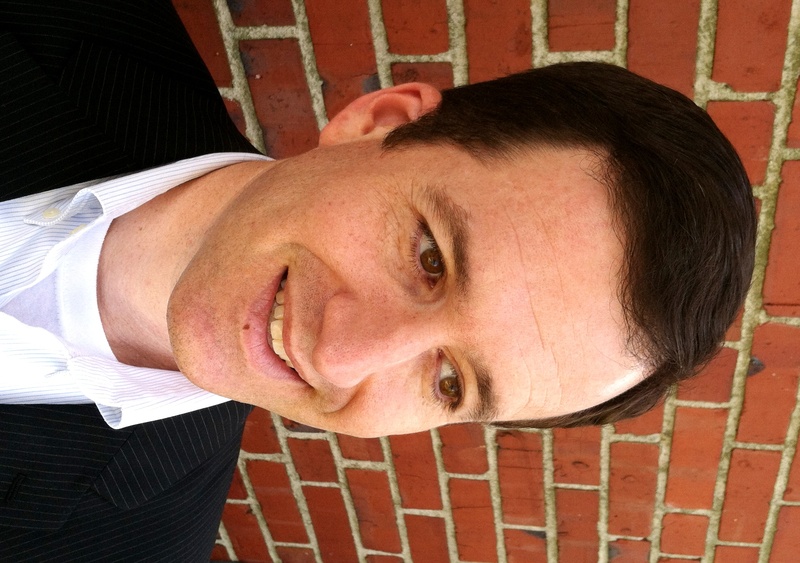 David Hoffman is Assistant Director of Student Life for Civic Agency at UMBC. When I came to UMBC I had no idea how lucky I was. I had arrived at just the right place, at just the right time, and among just the right people to work on projects with the potential to help renew our democracy. Now, nine years later, UMBC is in the national spotlight for its creativity and cross-campus commitment to civic engagement. At a White House event earlier this year, UMBC and its Student Government Association were celebrated as models for “next generation” engagement initiatives. BreakingGround builds on this important work, and its potential impact is immense.